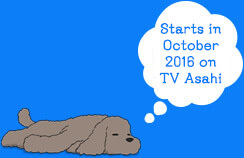 TV anime, "Yuri !!! on ICE" music event, "Yuri!!! 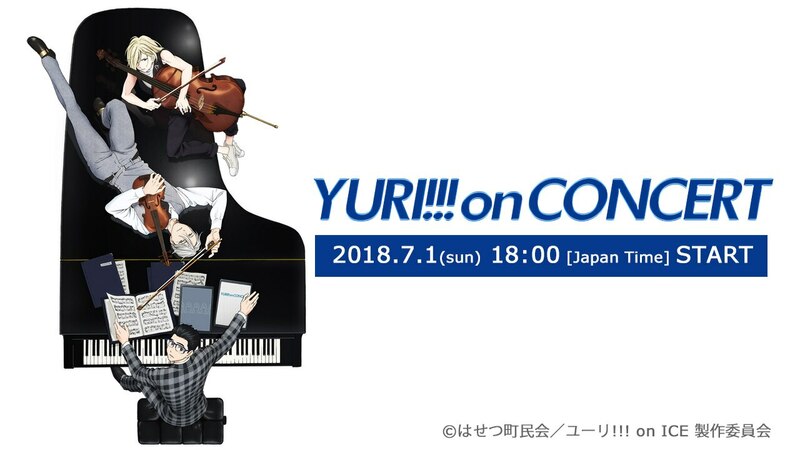 on CONCERT" will be live streamed from Osaka on July 1, 2018. Centered on the characters’ skate songs, an impressive show combining a video screen and grand orchestra!!! At the end of the concert, a major announcement will be made! Savor to the very end, what will be a great show!